unruly things | eleanor does aesop! I always love everything produced by graphic designer Eleanor Grosch. 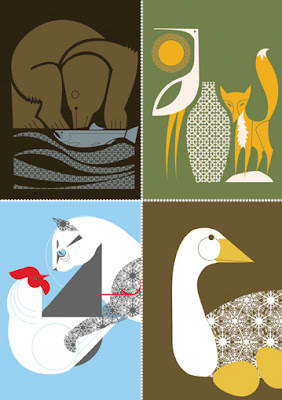 she’s got some great new postcards which illustrate popular Aesop’s fables. check them out here.